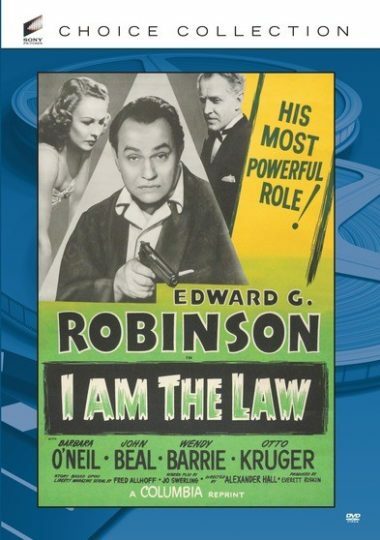 In a town rife with corruption, law professor John Lindsay (Edward G. Robinson, Double Indemnity) is appointed special prosecutor to help clean up the city. Lindsay quickly realizes that not only does he have to deal with gangsters on the streets, but also in his own office, as friends of the mob work within his own department. It is up to Lindsay and his crew of college students to stand up to the mob and clean up the city. Newly remastered.